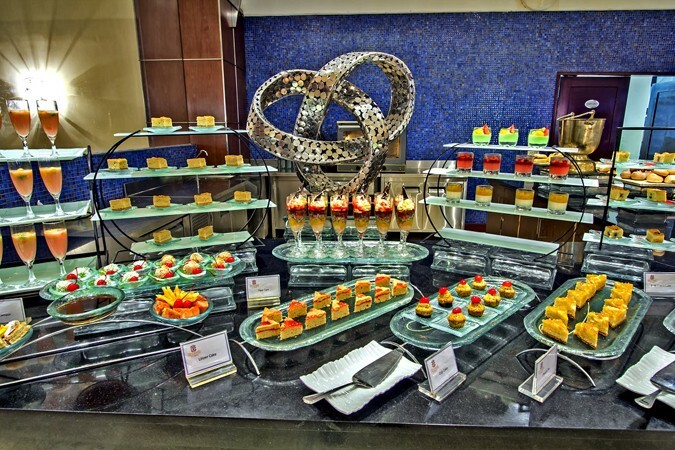 Set within the Grand Sahid Jaya, in the heart of Jakarta’s commercial district, find Andrawina Restaurant, the hotel’s busy all-day dining outlet. 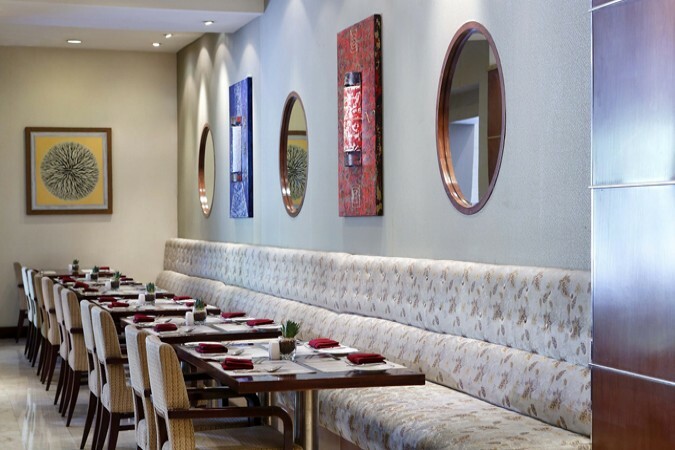 With a gentle ambience, a range of comfortable seating suitable for groups and couples, plus a bright modern décor highlighted by subtle Javanese accents, the 260-seat Andrawina is open from 6am for breakfast, lunch from noon and dinner from 6pm. 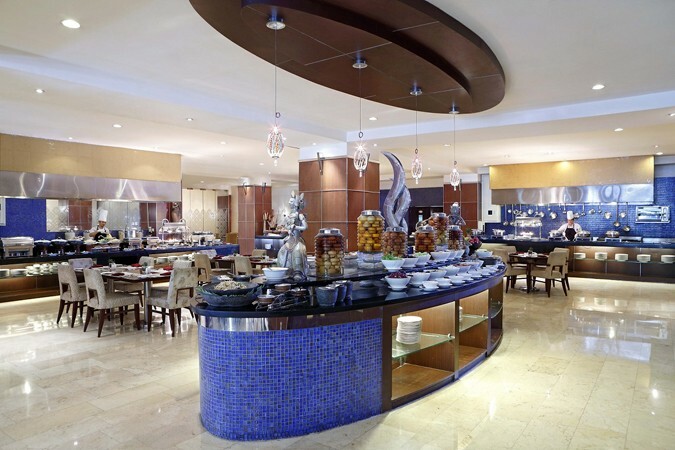 The restaurant offers an extensive à la carte menu featuring some of Java’s favourites, like oxtail soup and its signature nasi goreng Sahid, all supported by a complete drinks menu as well as an array of international specialities like grilled salmon. With a wholesome continental and Indonesian breakfast buffet and other regular lunch and dinner buffets available, Andrawina caters for all tastes.